European Journal of Arrhythmia & Electrophysiology and Heart International are peer-reviewed, free-to-access, bi-annual journals specialising in the publication of balanced and comprehensive review articles written by leading authorities to address the most important and salient developments in the field of cardiology. The aim of these reviews is to break down the high science from ‘data-rich’ primary papers and provide practical advice and opinion on how this information can help physicians in the day to day clinical setting. Special reports, editorials, case reports and original research articles are also featured to promote discussion and learning amongst physicians, clinicians, researchers and related healthcare professionals. The journals are of interest to physicians, health care professionals and researchers internationally. European Journal of Arrhythmia & Electrophysiology provides practical advice relevant to the clinical setting in the areas of arrhythmia and electrophysiology and cardiovascular disease, while Heart International publishes research and reviews with a particular emphasis on the use of drugs and devices at the point of care. Both journals endeavour to support these professionals in continuously developing their knowledge, effectiveness and productivity. 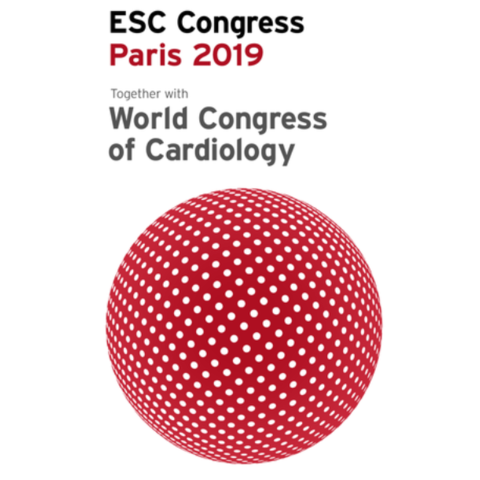 Articles are independently commissioned by the journals’ Managing Editor following specialist advice from the Editorial Board, which features the most senior experts within cardiology. The Editor is always keen to hear from leading authorities wishing to discuss potential submissions. Please complete our submission form and the Editor will be in touch regarding your proposal. Touch Medical Media endeavours to publish unbiased, balanced reviews and studies and follow the publication guidelines as recommended by the ICMJE (www.icmje.org) and in the Good Publication Practice guidelines (www.ismpp.org/gpp3). All authors are asked to disclose personal, commercial, academic, and financial interests in the Disclosures section, along with any funding, financial support and medical writing assistance relating to the paper. All articles undergo a rigorous, double-blind peer review, conducted by at least two independent experts in the field to ensure articles are balanced, objective and relevant to the current clinical landscape. Please download our Instructions for Authors information for further details. touchCARDIO aims to publish unbiased, balanced reviews and studies. Authors should adhere to the journal’s publication ethics and malpractice statement, which can be found below. Manuscripts can be submitted through the touchCARDIO Editorial Manager site. If you are a new user please follow the instructions to register. On submission, all articles are assessed by the Editor, and where necessary a member of the Editorial Board, to determine their suitability for inclusion and appropriateness for peer review. Articles undergo a strict, double-blind peer review, conducted by at least two independent experts in the field. Touch Medical Media has a strict policy against plagiarism. We use anti-plagiarism software including iThenticate to check all submissions before peer review. Authors will be notified of the peer review decision through Editorial Manager within 3-4 weeks of submission. All articles are free to access and can be viewed by anyone in the world. Authors are encouraged to share their published article with colleagues and peers through social media.